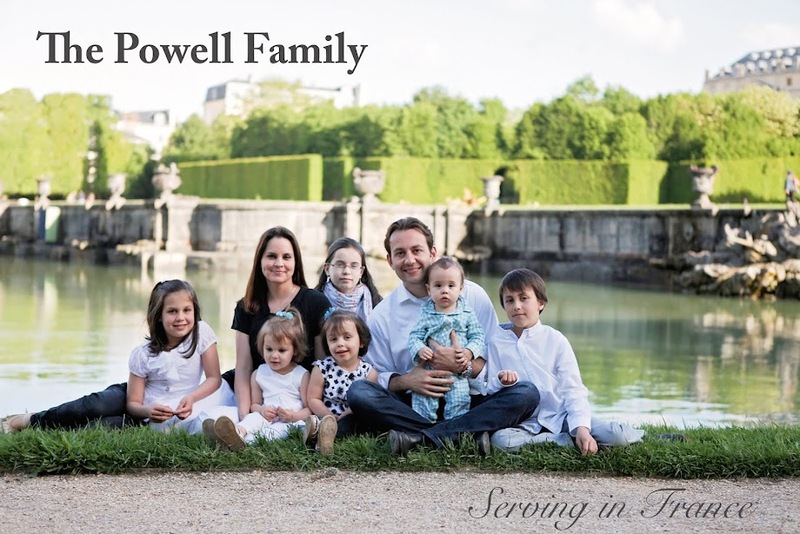 The Powell Family: Day 247- What’s in the Water? Day 247- What’s in the Water? Kids are getting too big these days. I thought for sure that I was approaching a high school student today, but it turns out that he was a behemoth sixth grader. Jose's outward appearance fit the profile of a school yard bully, but when confronted on a neighborhood sidewalk by a grown man, he was a teddy bear. I asked Jose if he believed in God and he told me that he was Catholic. I started to ask him more about his faith when I soon realized that Jose was willing to tell me anything I wanted to hear as long as I disappeared as soon as possible. Not wanting to cause any undue anxiety, I politely asked Jose to read the tract when he had time. I'm sure that my 12 year old friend raced home eager to read the good news. Shortly afterwards, I bet he shaved. It was almost five o'clock and he had a bit of a shadow.